In the past, we’ve talked about having an awesome group of people to help you through your writing journey. 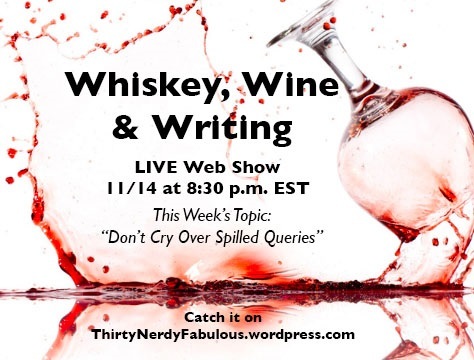 Tonight, Nikki and I will be discussing the ups and downs of querying. However, we will NOT be talking about our own stats list, as that’s a big no, no in the publishing world, which is probably the first thing we’ll talk about. I’ll admit, this week has caught up with me, and I’m woefully unprepared, but Nikki Roberti is all about that awesome, bout that awesome and has saved the show this week, so a special thanks to her. In case you haven’t seen Nikki on the show before, she’s most awesome, a Pitchwars Mentee, and such an amazing person all around. 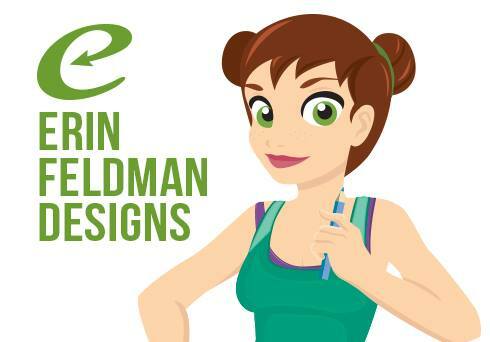 Check out her website and twitter. You won’t be disappointed. -Don’t complain on a public media or social website about your rejections. -Don’t blog about your rejections. -Don’t give up because you’ve been rejected. -Don’t ever write in a query that they won’t regret requesting your work. -Don’t ever tell them that they’ll regret NOT requesting your work. -Don’t ever act like they are a buddy you’re emailing. -Don’t ever stop improving your work. -Do not query before your manuscript has been edited, polished, critiqued, edited again, critiqued again, and you are sure it’s as good as it can be. -Find a community or a critique partner to go over it. -Be professional in the query letter. -Research an agent before you submit. -Triple and quadruple check the guidelines before submitting. -Triple and quadruple check your query for any errors before submitting. -Know the general guidelines for the work you’re submitting ie, word count for the genre, if they want a synopsis, in which way to submit. 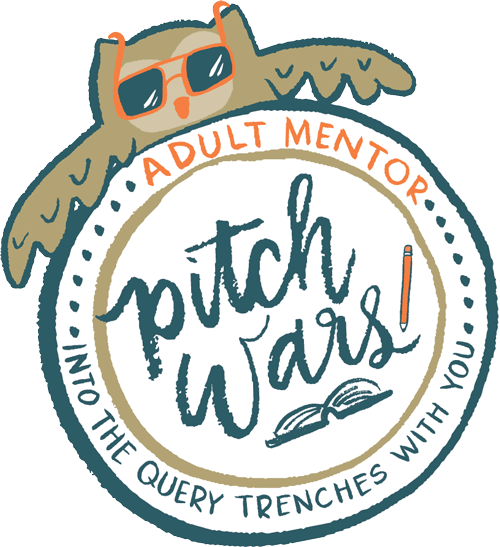 We’ll also be touching base on a few other topics like Pitchwars, NaNoWriMo, and more!